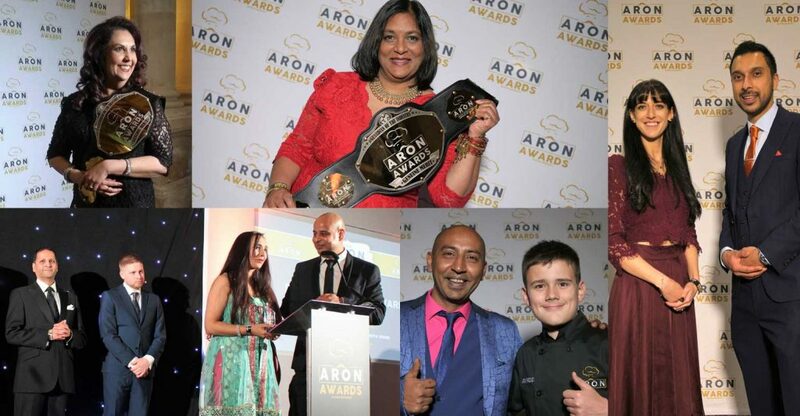 And the ARON Awards 2019 restaurant winners are? 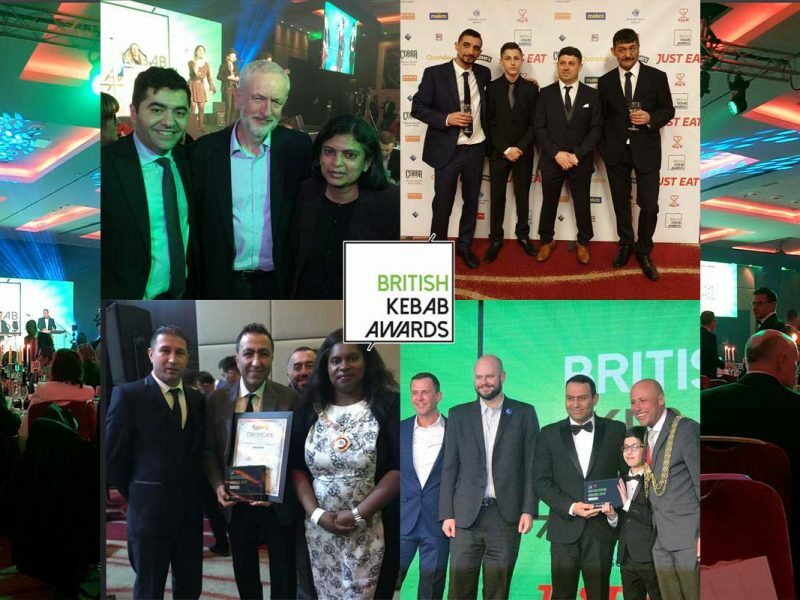 Hashtag #genuinemerit was again the inspiration behind the second Asian Restaurant Owners Network (ARON) Awards this week as the winners were finally announced. Taking place at the Bristol Harbour Hotel & Spa, this year’s ceremony celebrated the “true potential and inspiring achievements, no matter the scale, longevity or previous recognition, of the nominee”. Describing itself as “the industry’s only #NoFees award show”, 13 winners were awarded after being “assessed for their uniqueness, passion and creativity, as well as forward-thinking ethos”. 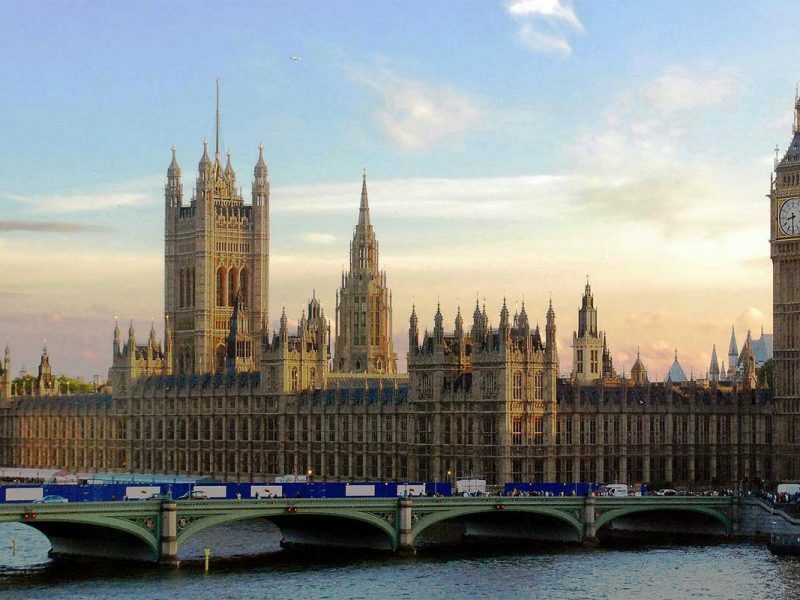 ARON’s Managing Director, Rehan Uddin, has continuously insisted that the Aron Awards provides “a fair and equal platform to support and inspire the future of the industry” with “absolutely no money changing hands between organisers and nominees”. And Halal was well represented across the categories with businesses, chefs and restaurateurs either winning or being among the finalists. Blue Lotus Inspirations environmental ethos is setting a much-needed example to the industry with exceptional recycling and zero-waste policies. Urmi Shah’s eco-friendly processes and regular community initiatives (creating dishes from surplus supermarket food waste for free) are inspiring, especially with her motivational drive to find new and improved ways to reduce the industry’s environmental impact. Chilli Tuk Tuk demonstrated the most unique menu with customised dishes throughout, incredible branding, and forward-thinking results. Owners Deepak and Amisha Lall’s extensive product development knows no bounds! Their drive and passion to be creative and innovative is outstanding. Jirarat Hayward has created a distinctive experience with Jean’s Bistro; serving authentic Thai food elevated for the restaurant environment, whilst investing in a family community. The concept in itself is a journey through Thailand – incorporating an extensive selection of popular homemade cake and desserts. At the young age of 23, Faye De Souza is at an exceptional level. Faye’s position with Compass Group UK pushes her to maintain positions of precision and execution which is clearly evident in her work. Already creating exceptional dishes, Faye’s raw talent signifies exciting changes for the industry’s future – one look at her Instagram page tells an incredible story! Already an entrepreneur across several sectors, Thanbir Moktadir motivation is infectious! 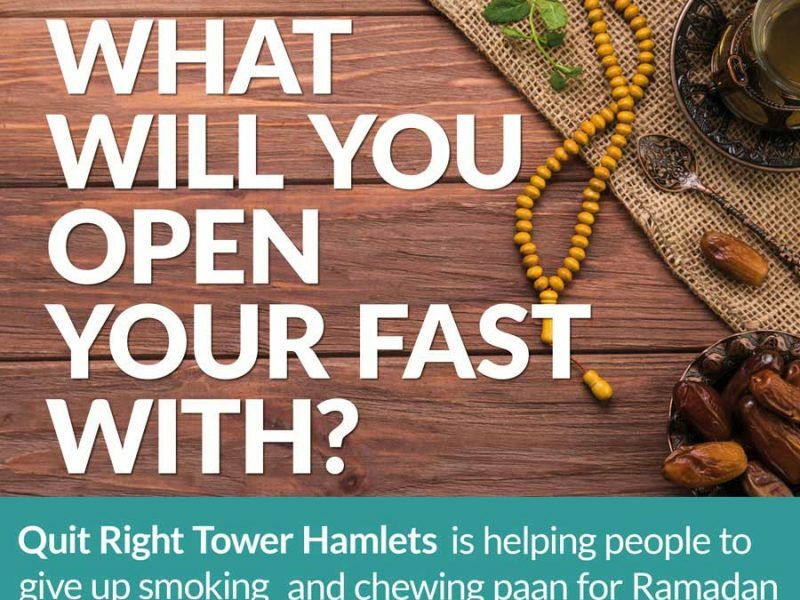 Not only running Horsham Tandoori but a letting agency, Airbnb accounts, and managing a corporate company. These attributes all add up to a gentleman who is focused, creative and incredibly innovative. Thakers are distinctive. Not only is their unique selling point catering to a growing vegetarian and vegan market, they are a hub for the community. As with any hub, social media works hand in hand and must be of an interactive nature – Thakers creative license for content does not disappoint! Admittedly pushed into cooking at The Stag Hunt Inn, Usha James is incredibly humble with her achievements. Home cooking being the forte, Usha’s unique take on the menu was a calculated risk that paid off with dividends as customers moved away from the Balti houses towards authentic Indian cuisine. Usha’s extensive community work whilst maintaining a small team and paying careful attention to financial figures, has seen her succeed during the country’s most difficult economic periods. As an innovative entrepreneur, Shahin Malek hones in on customised dishes, branding and personal vision, whilst life coaching his staff, and integrating the brand philosophy of Rivaaz. Coming from a corporate sales background, Shahin’s strategies are successfully focused on long-term objectives. Anwar Miah received the most nominations from around the UK from both within the industry and the general public. Anwar has been cited as a “life guru”, changing the thought processes applied to food creativity and extending to daily life. Going above and beyond, Anwar is continuously taking time out to help those who are less fortunate and support individuals who can achieve more with a helping hand. Anwar Miah displays emphatic vision when plating a dish; exploring abstract as inspiration. Constantly taking notes and recordings to enhance his research into creative food innovation. Anwar’s philosophy stems from architecture, dimensions, flow, colours, textures, tastes, historical backgrounds and scientific processes. He is on a continuous journey; searching for culinary perfection. Iqbal Khan is an international humanitarian, aiding those who are facing extreme hardships. Actively engaged on the frontline in Bangladesh with the Rohingya refugees, supporting Unite4Humanity in Gambia, and collecting much needed supplies for war torn Yemen. In his local community, Iqbal’s campaign #TakeBackTheBlock supports rehabilitation in drug use, gang culture and youth support. Mo Harlow has given his free time and expertise to the network, both in front and behind the scenes. Going the extra mile in creating the official music video soundtrack to ‘ARON The Way Up’, Mo is inspiring the next generation. Shaish Alam, star of BBC Gardener’s World, is utilising acres of land to is grow produce for his restaurant. Not only is Shaish an incredible chef, he is a professional kick boxer and footballer – being so diverse in his nature, he had an incredible following. Shaish makes his own rules and sets high standards – proving you can create your own supply chain; living by example.